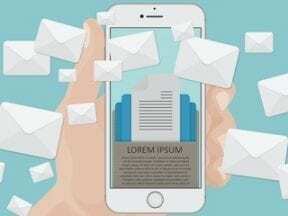 Whether it’s publishing a newsletter or following up on transactions, your company’s email communications should render well on all devices. There are many responsive email templates that can help. Here is a list of responsive email templates that have been tested across multiple screen sizes and devices. 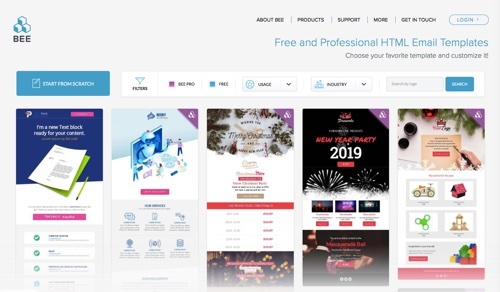 There are single email templates, templates with multiple layout options, and large template collections with many themes. All of these are free. 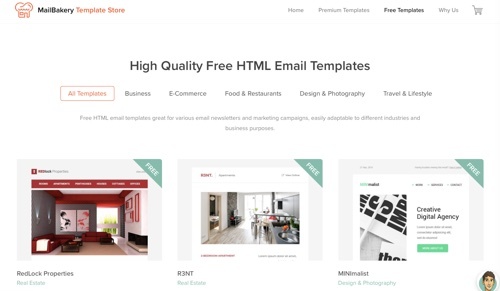 Here is a large collection of free responsive HTML email templates from MailBakery, a template store. There are templates for business, ecommerce, food and restaurant, design and photography, and travel and lifestyle. Use them for email newsletters and marketing campaigns, or adapt for your own purposes. BEE (“Best Email Editor”) is a drag-and-drop email builder to quickly create responsive emails. Choose a template with industry and usage filters, and customize. No signup is required. BEE also offers a Pro version, as well as a BEE plugin to embed the editor in a web app. 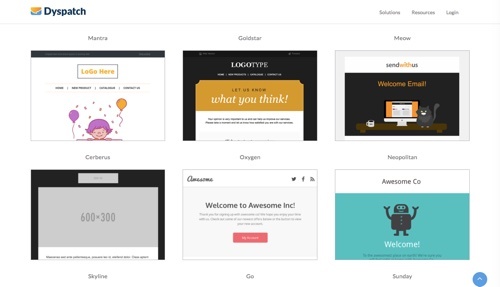 Slate is a collection of five responsive email templates. 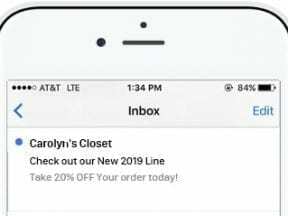 The templates are tested for any mailing service and for any type of email — newsletter, product update, receipt, simple announcement, and stationery. 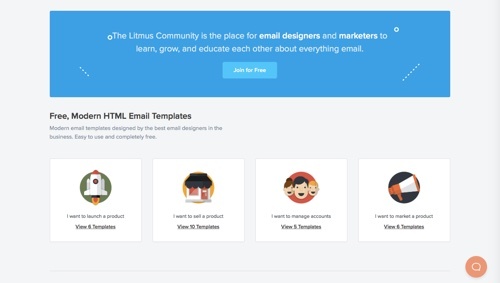 Here is a collection of free HTML email templates from the Litmus Community, a place for designers and marketers to educate each other about everything email. There are multiple templates to launch a product, sell a product, and manage accounts. 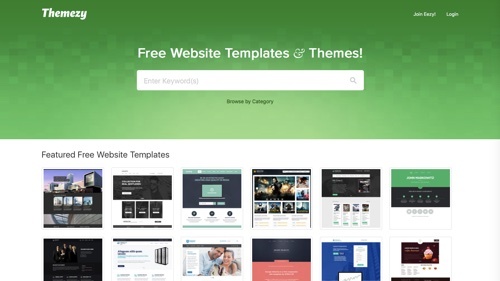 Here is an assortment of free email themes from Themezy, a site for designers to share free website templates. There are general and industry-specific newsletters, as well as general email layouts to customize. All of the resources are free to download and, depending on the license, free to use in your projects. The Sendwithus Open Source Template Project is a collection of free email templates created and managed by the Sendwithus team and community. Anyone may contribute new templates, or make impactful updates to the existing ones. All of the templates are open source. 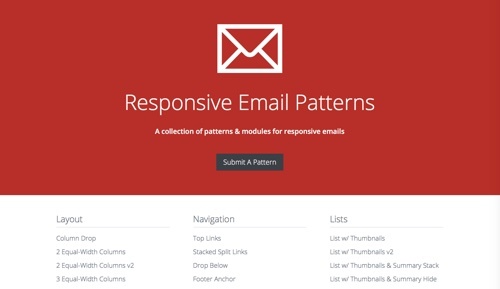 Responsive Email Patterns is a collection of patterns and modules for responsive emails. Preview a layout and then grab the code. The collection is based on Brad Frost’s This is Responsive patterns. 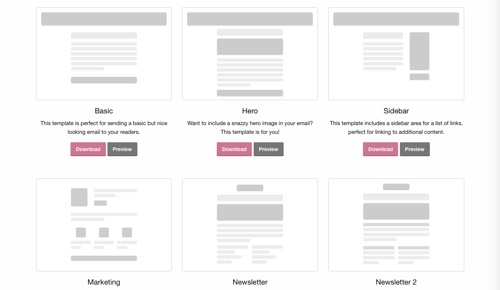 Here is a set of free email templates from Zurb. 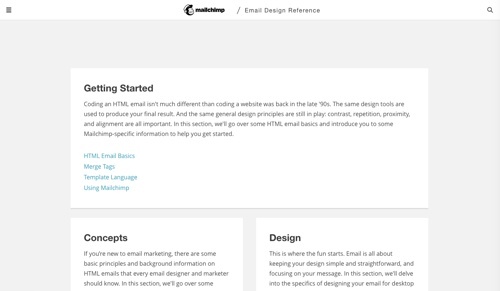 Each is a single HTML email built using Zurb’s “Foundation for Emails” framework. Preview them and inspect the code to see how they were implemented, or download them and try making some changes. See screenshots of how each template looks on different email clients by viewing the tests. 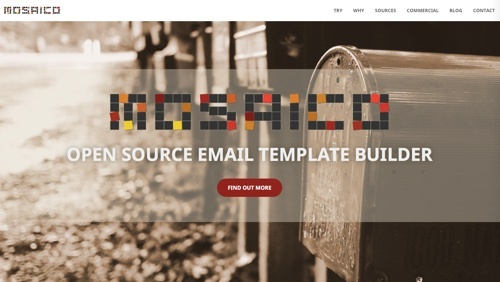 Mosaico is an open source editor that lets you create responsive emails with an easy drag-and-drop interface. Mosaico allows you to realize a beautiful and effective template without hiring a team of professionals and conducting hours of tests. Mosaico does not define what you can edit or what styles you can change. Choose from two templates to start: Versafix-1 or Versafluid. 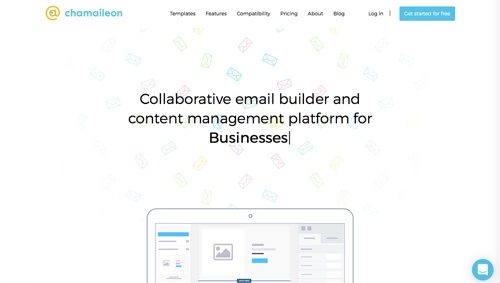 Chamaileon is a collaborative email builder and content management platform. Select from approximately 100 built-in email templates, and customize. 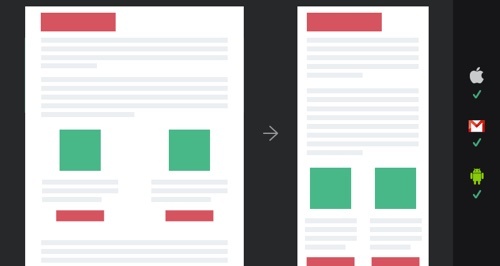 Find templates for any email campaign, from newsletters to transactional messages. Or import your existing HTML code and turn it into a responsive email template automatically. All templates are free — editable online and downloadable in HTML. Cerberus is a small collection of layout patterns for HTML email. It features Fluid, Responsive, and Hybrid designs. The code is meant to be edited, adapted, and built upon. 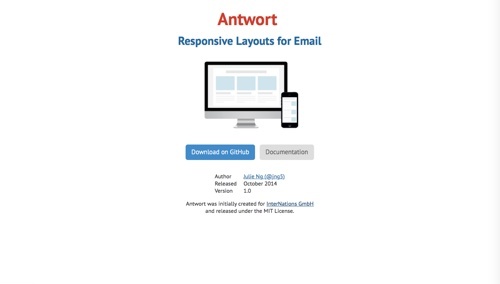 Antwort offers responsive layouts for email that fit and adapt to client widths, with single, double, and triple column templates. Antwort instructs how to produce responsive layouts for email, with pre-lined HTML to learn from. Email Blueprints is a collection of HTML email templates that can serve as a solid foundation and starting point for the design of emails. They include template language elements that make them customizable when imported into a MailChimp account, as well as merge tags that will generate dynamic content when sent through MailChimp. If you’re not a MailChimp user, strip out merge tags and use for any system.